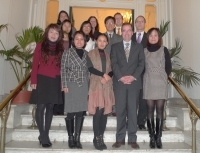 On 8-10 December 2010, a delegation of Vietnamese officials from the Ministry of Justice, Office of State President, Ministry of Foreign Affairs and the People's Supreme Court attended a three-day study visit organised by the Permanent Bureau of the Hague Conference on Private International Law ("HCCH") in conjunction with the Ministry of Justice Viet Nam. The main purpose of the study visit was to further acquaint the delegation to the organisation and work of the Hague Conference. The study visit also provided an opportunity for the delegation to brief the Permanent Bureau on work being undertaken within the Association of Southeast Asian Nations, on the proposal of Viet Nam, to strengthen co-operation on judicial assistance in civil and commercial matters. A report of the study visit, prepared by the Permanent Bureau and Ministry of Justice Vietnam, is available here. An article on the visit (in Vietnamese) is also available on the website of the Ministry of Justice. 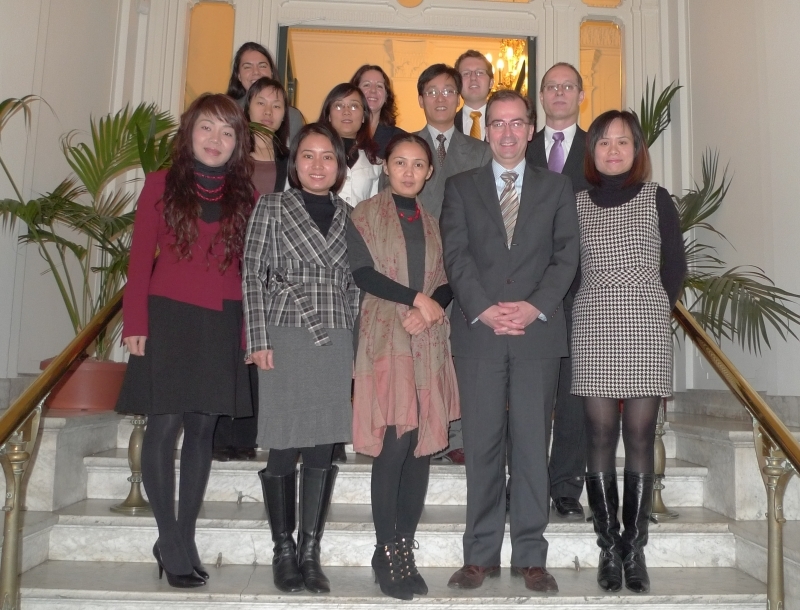 The study visit coincided with Viet Nam's signature of the Hague Convention of 29 May 1993 on the Protection of Children and Co-operation in Respect of Intercountry Adoption, which took place on Tuesday, 7 December 2010. 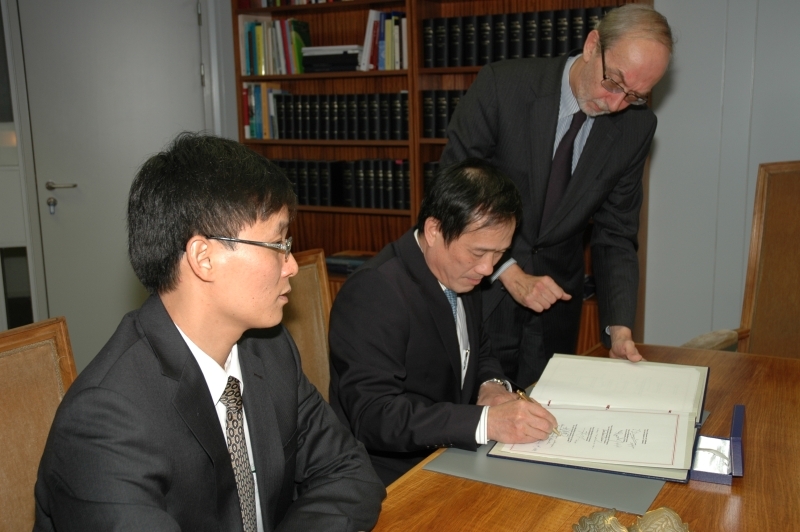 This is the first Hague Convention which Viet Nam has signed, making Viet Nam the 137th State to be "connected" to the Hague Conference. at the Ministry of Foreign Affairs of the Netherlands.